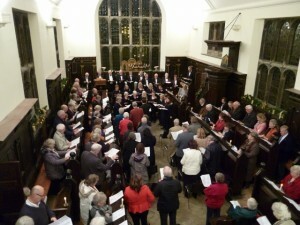 If you are interested in historic houses and the arts, and would like to be part of the continuing story here at Tabley please consider joining The Friends of Tabley. As well as benefitting from free entry and discounts on events, Friends receive a regular newsletter with all the latest news from the Collection and other interesting articles. 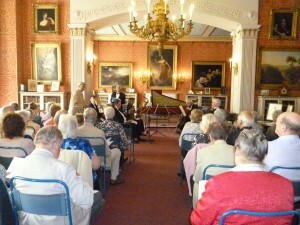 A varied programme of events is organised annually by the Friends, including talks, concerts and visits to places of interest. The Collection is open on Thursdays, Fridays, Saturdays, Sundays and Bank Holidays from 1pm to 5pm, from April until the end of October. Friends are admitted free of charge. •the early 19th century colour scheme for the Portico and the repair of the original ‘Gothick’ hall lantern. Subscription rates are £25 for double and £15 for single membership; £5 for students (17-24 years). 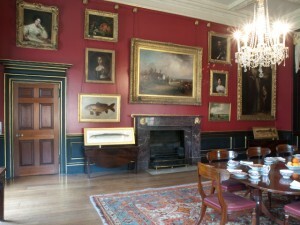 The Friends of Tabley are members of the British Association of Friends of Museums.